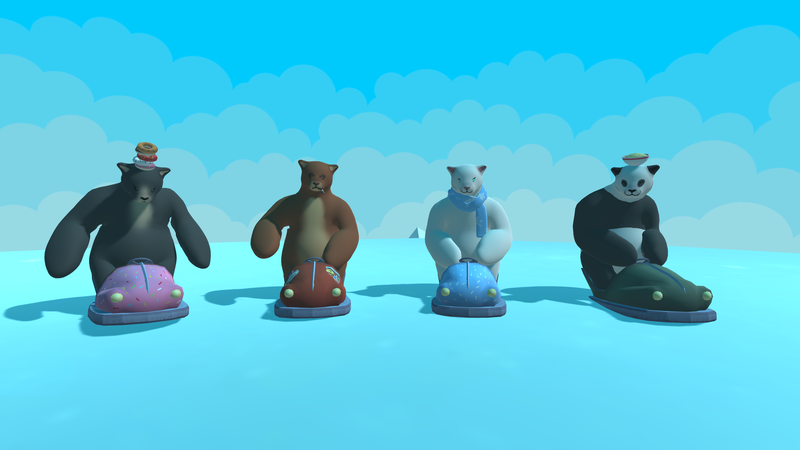 Bumper Bears is a couch multiplayer game with bears in bumper karts trying to survive among themselves. 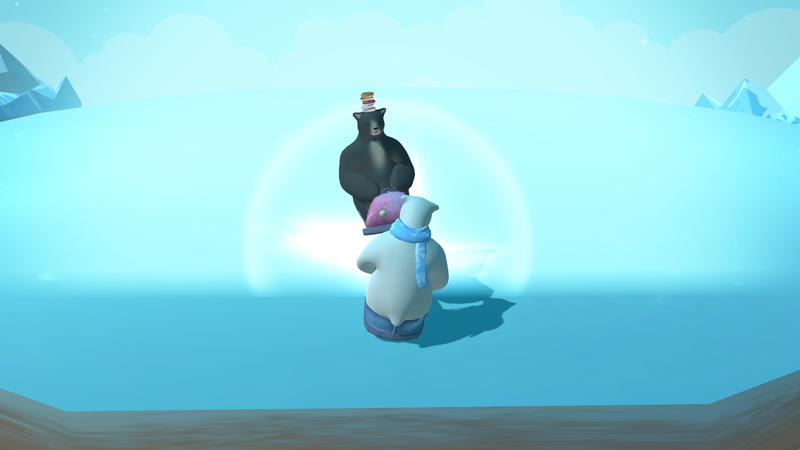 Challenge your friends and see who becomes the cutest survivor in the ring of ice. Four player splitscreen multiplayer fun. Bumper kart style controls controller support. Hi! I'm Cameron, software engineer and game developer. 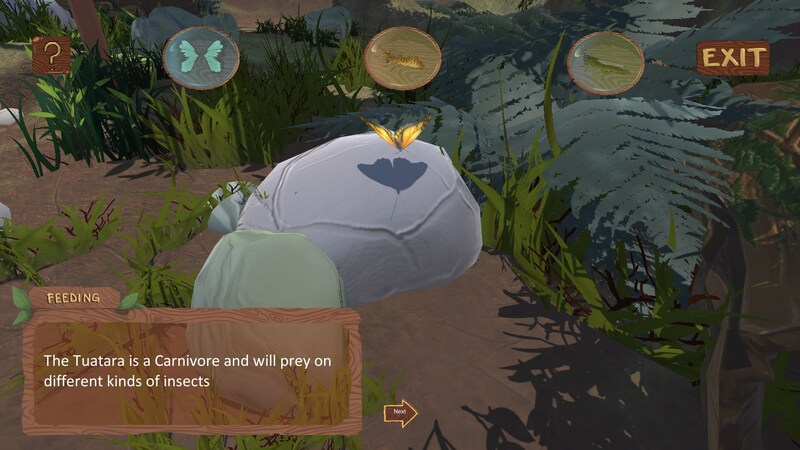 I have worked with small teams on numerous projects using Unity, Unreal, OpenGL and Native PS4. Listed are my best works throughout my studies and graduate career. Beyond just programming in a workplace, the culture, opportunities for growth and mentorship are also incredibly valuable to me. Bumpers was a prototype taken further in a short 4 week mini-production for student project. 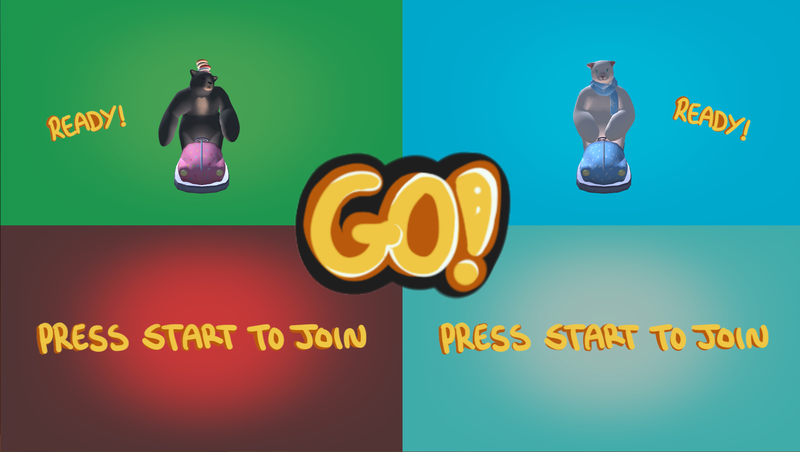 Bumper Bears was inspired by the classic Crash Bash: Polar Panic mini-game. 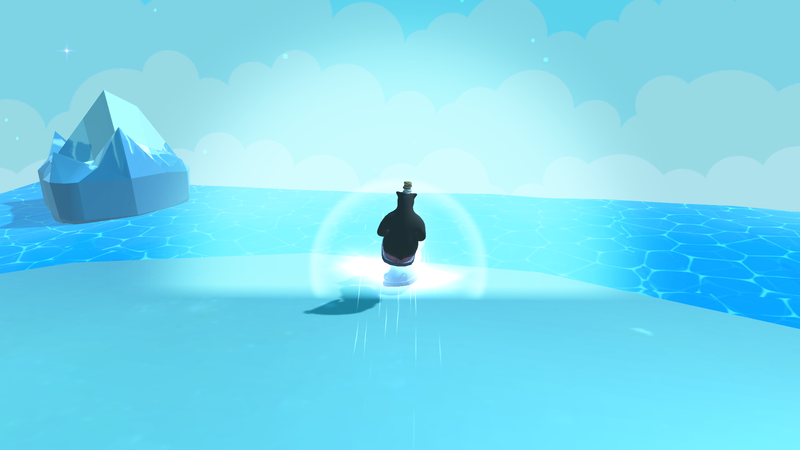 My development of this prototype focused heavily on the toony and exagerated physics behind collisions, as though you can really feel the impact of the game. This project taught me a lot about the physics system within Unity, aswell as different camera methods involved in handling local-multiplayer and splitscreen games. A Multiplayer Robotron Clone, built using OpenGL. 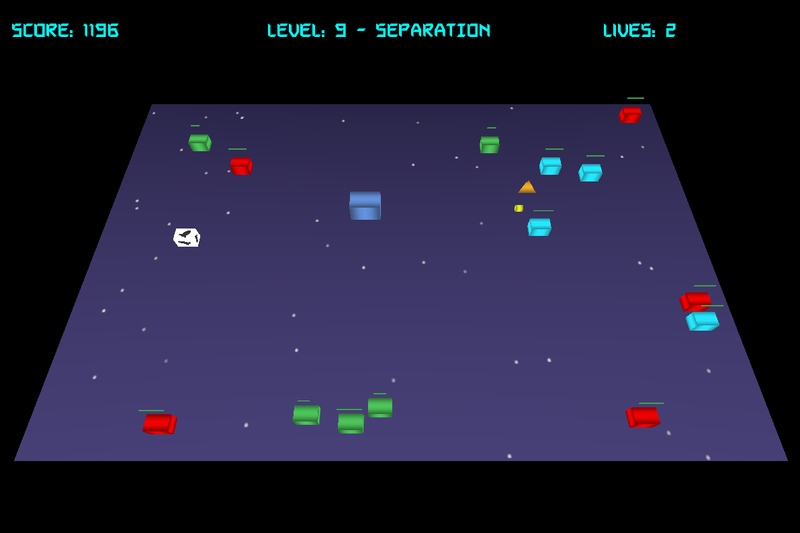 This is a clone of the classic Robotron game, built from scratch using OpenGL. Robotron was a project combining different academic papers; Graphics, AI and Networking. Featuring dozens of individual and swarm artificial intelligence behaviours, running synchronously across LAN with another player. 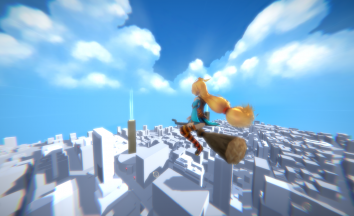 Afterglow is our graduate game development studio based in Auckland, New Zealand. 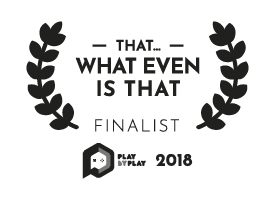 I specialised as the framework designer for our games, and also did game design and project management. I acted as the programming TD for our Unreal Engine projects. Our final project at Afterglow was Blood Tale, a stealth based first person horror, about uncovering a dark family secret. As part of this quick and fun project I connected the Mapbox SDK to Unity to download, cache and clean up a primitive modeled version of a large American City. With Mapbox facing some triangulation issues with the meshes, I wrote a script to export the Mesh data from memory into Obj files and cleaned up each tile in Maya before importing them back into Unity. This was my first experience integrated large scale plugins and SDK's into Unity. Blood Tale is our final student production project, with our Beta stage having just been completed. 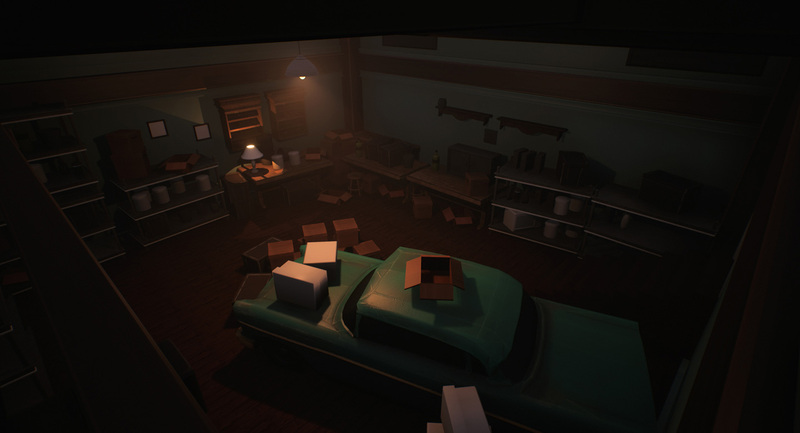 Uncover the truth in this dark, stealth based, first-person horror game. 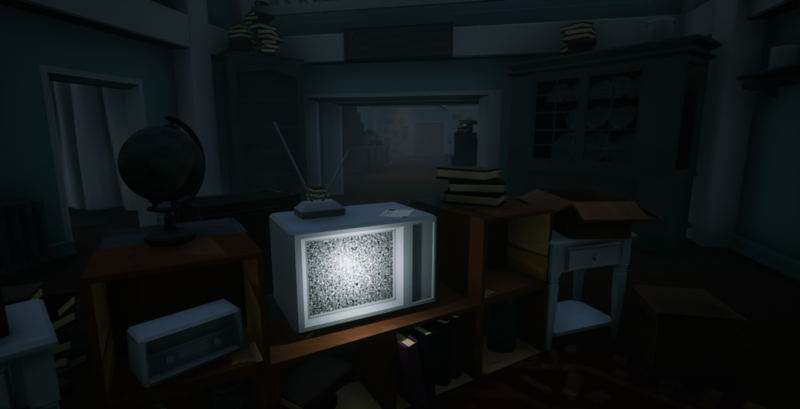 Navigate your way through the house to uncover the truth about a mysterious disappearance. But beware, you are not alone. My main focuses in the development of Blood Tale was AI, how players identified and interacted with objects, and the overall architecture of our horror game within Unreal Engine. In addition to gameplay, I also worked on editor-tools to help with our level design and layout pipelines. Tama the Tuatara was a prototype taken further in a short 4 week mini-production for a design brief given to us by the Auckland Museum. 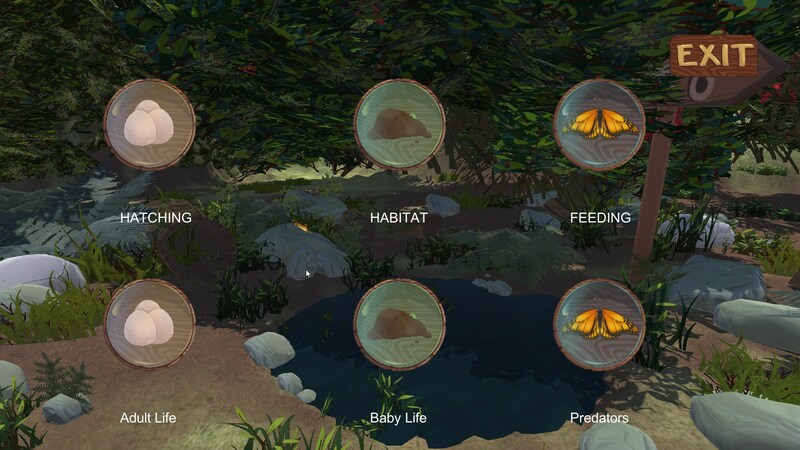 Auckland Museum asked for a Digital Artifact that they could display in their new technology exhibition in the department of New Zealand Native Animals. The choices were between the Tuatara, Giant Moa, or Weta. 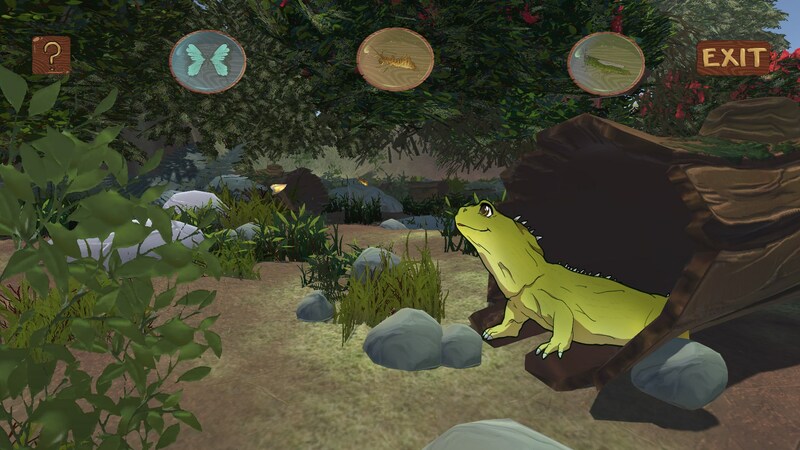 Tama the Tuatara is an 3D Interactive - Visual Novel combination, that informs you about the Tuatara life-cycle. 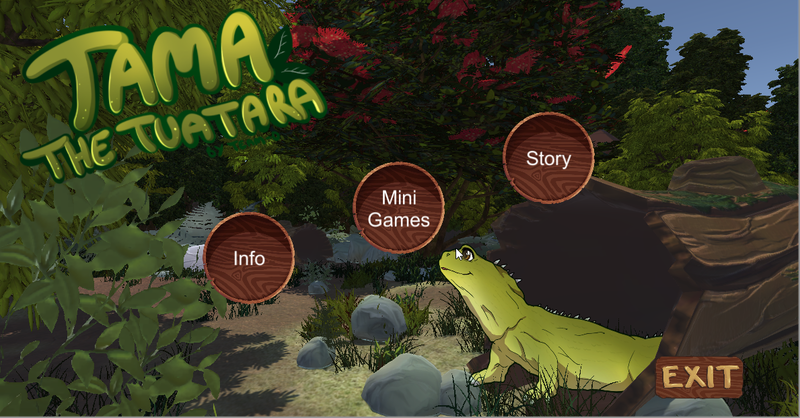 Tama is the loveable characterised Tuatara who's story you follow. 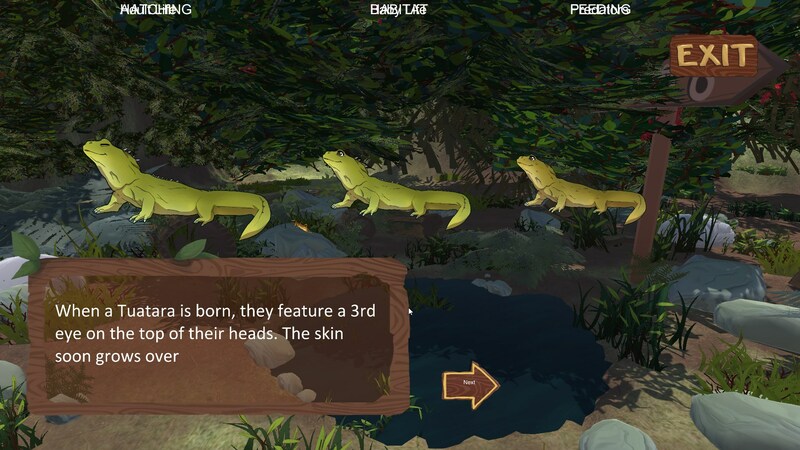 TTT Also features data-driven visual glossary and Mini Games with gameplay relative to how the Tuatara survives.